On the evening of December 4, the US Senate passed the Museum and Library Services Act (MLSA, S. 3530). American Library Association (ALA) members have sought congressional support for the legislation since it was introduced September 28. Now the bill moves to the House, where it has only one week to make it to the floor for a vote before the 115th Congress ends on December 14. Passage of the MLSA would reauthorize the Institute of Museum and Library Services (IMLS), reinforcing the agency—and America’s libraries—as a priority for the federal government. The proposed MLSA mirrors the previous authorization, which expired in 2016. 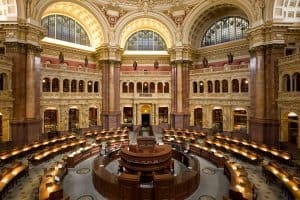 The new legislation authorizes IMLS through 2025 and contains improvements to enable more libraries on tribal lands to participate in IMLS grant programs; permit use of IMLS funding for disaster preparedness and assistance; and encourage greater use of data-driven tools to measure the impact and maximize the effectiveness of library services. To be clear, the MLSA would not ensure full funding for the federal programs that libraries depend on, but reauthorization is also not necessary for IMLS to receive funding. But an agency with current authorization stands a much better chance of receiving funding than one that does not. As we anticipate continued threats from the current administration and even stronger competition for funding, reauthorizing the primary agency that administers federal support for libraries is increasingly important. As ALA advocates for MLSA, we are also working hard to ward off serious threats to the US Copyright Office and the Library of Congress. Some copyright holders have renewed their efforts to make the Register of Copyrights a presidential appointment, undermining the authority of the Librarian of Congress and possibly laying the groundwork to move the Copyright Office out of the Library of Congress. 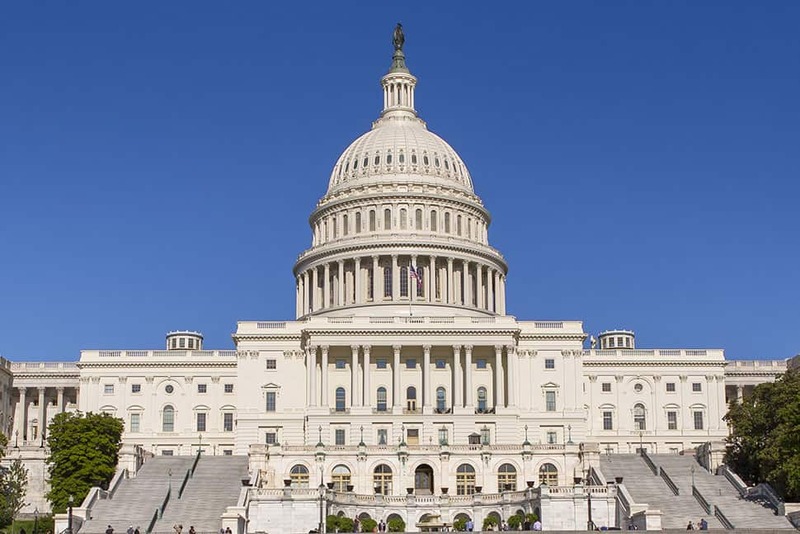 ALA members’ response to advocacy alerts has been strong, but the lobbying efforts of influential rightsholders are gaining traction as they push for passage of the Register of Copyrights Selection and Accountability Act (S. 1010) before the end of the lame-duck session. The Library Copyright Alliance (LCA) strongly opposed the companion bill (H.R. 1695) that passed the House earlier this year. Should the legislation pass the Senate, Congress would voluntarily give up much of its power to appoint its own copyright advisor and give the president authority to fire the appointee at any time. A vote on S. 1010 scheduled for this week has been canceled. However, we fully expect continued efforts to pass legislation before Congress adjourns. ALA remains vigilant and united with LCA and other coalition partners in full opposition to this legislation. We are also working with ALA members in target states to oppose to the bill as we approach key decision makers in the Senate. What the MLSA and the Register of Copyrights legislation have in common is the attention of ALA members. As ALA continues to stand for libraries in these final days of this Congress, our biggest asset is the year-round advocacy of our members. It is at times like this that your investment in building relationships with your decision makers can make the difference. Stay tuned to The Scoop and follow ALA’s Twitter and Facebook channels to track developments as we cross the finish line in 2018. In preparation for the 116th Congress, ALA’s Office of Public Policy and Advocacy invites you to join our webinar on Tuesday, December 11, focusing on upcoming campaigns and previewing fresh advocacy resources that will be available in 2019. KATHI KROMER is associate executive director of the American Library Association’s Washington Office.